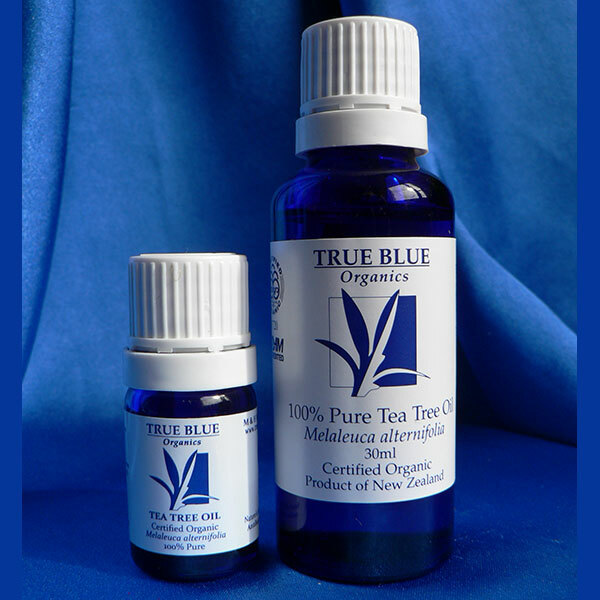 The main business of True Blue Organics has been the production of organic Tea Tree essential oil and hydrosol from Melaleuca alternifolia trees planted on our farm in 1996. 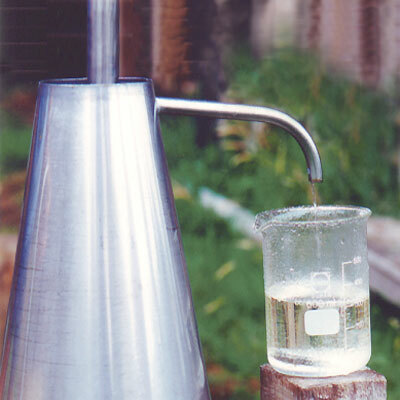 Once we were confident that our Tea Tree oil passed the stringent Australian and international standard, it was a logical step to consider developing some value-added products that would include the essential oil, the hydrosol and the extract from calendula flowers grown on the property. I wanted to maximise the use of our own ingredients and restrict the use of any other ingredients to those from within New Zealand wherever possible to ensure product quality, security and sustainability. The essential oil is sold in large and small quantities and is used in most of our products, including the Tea Tree Calendula soap, the TLC balm, the Formula 1 household cleaner and deodoriser and the Hand Sanitiser. 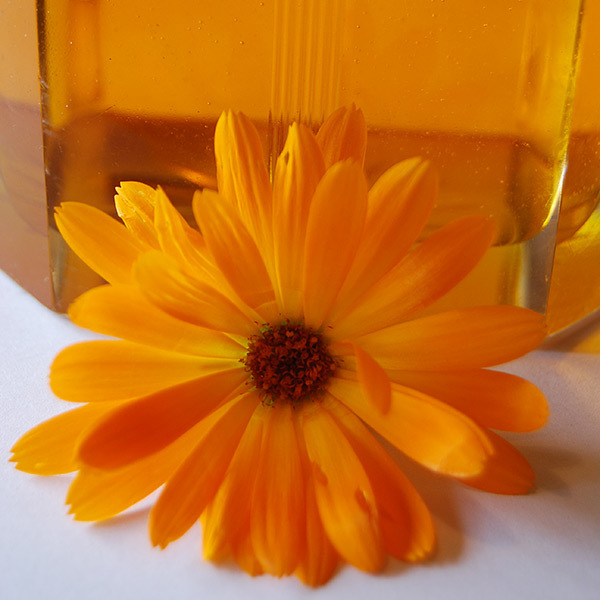 The aromatic water, or hydrosol, the co-product of the distillation process, is the base of our Skin Toner and the substitute for water in both the Hand Sanitiser, the TLC Balm and the Calendula soap. I am particularly interested in products that utilise the natural antifungal and antibacterial properties of Melaleuca alternifolia oil to create therapeutic ointments, lotions and applications that would bring healing and well being to people and animals. 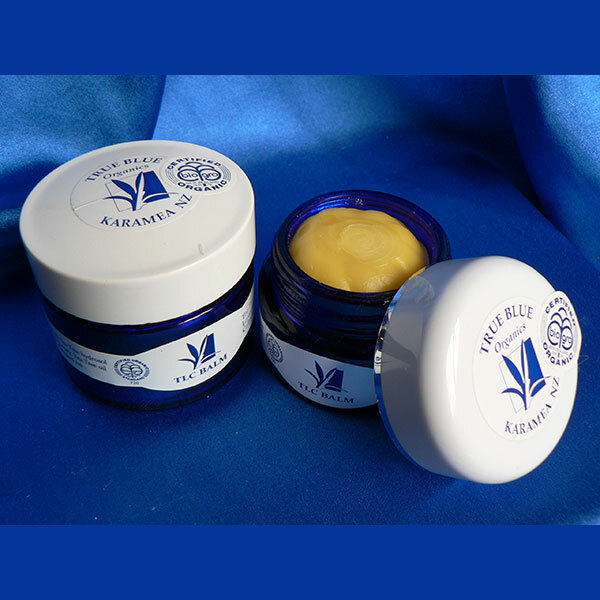 True Blue Organics produces a range of products that are safe to use, conform to international standards for quality and purity and carry the BioGro stamp of approval with pride. From our farm for your well being.